Fondue, the much-loved Swiss staple, was originally conceived as a resourceful way of using up stale bread and ends of cheese during the winter months. 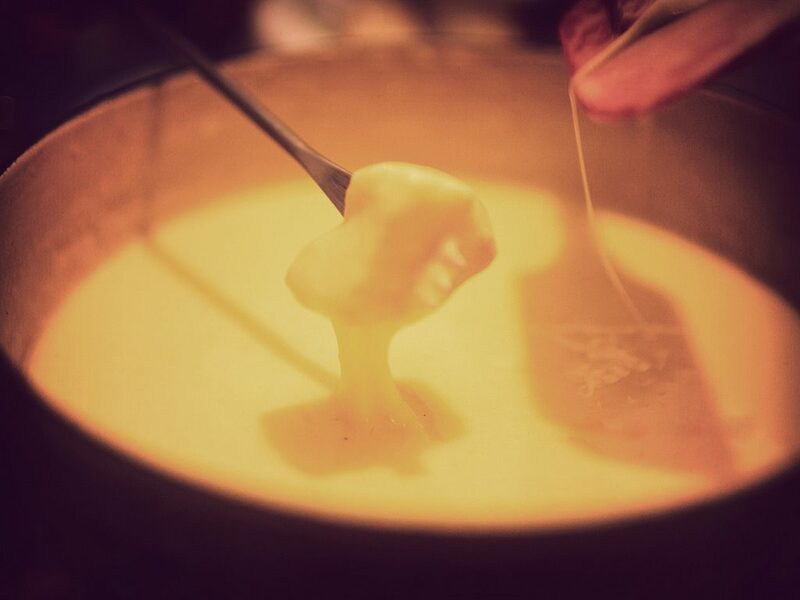 Coming from the French verb fonder (to melt), classic fondue consists of melted Emmental, Gruyère, white wine, garlic and herbs. In the 18th century, Alpine farmers living in the mountains would slowly cook the comforting concoction in a caquelon (pot) and dip chunks of bread in the bubbling mixture with a two-pronged fork. 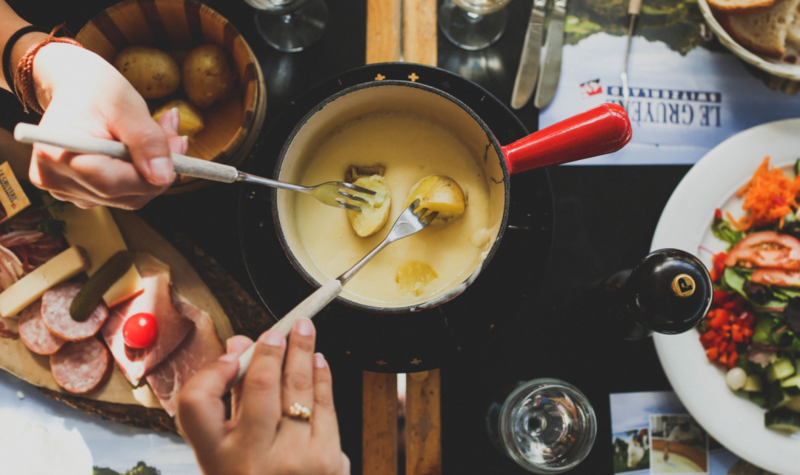 Today, fondue is a must-try for any local or visitor in Switzerland. With winter in full swing, here’s our top pick of places in Geneva to warm up and indulge in this ultimate comfort food. Tuck in to an authentic Swiss fondue at this enchanting eatery, located just a stone’s throw from the United Nations headquarters. With a tempting cheese-based menu, a cosy interior and generous portions, what better way to spend a chilly winter evening? Be sure to save room for dessert – their chocolate mousse is rumored to be lighter than air! Place du Petit-Saconnex 6. Built in the 1930s, this popular lakeside swimming pool and sauna complex is home to la Buvette, a charming café with a terrace overlooking Lake Geneva and the Alps. Not your typical fondue restaurant, they serve up fondue au crémant, made with sparkling wine, vacherin cheese and a hint of lemon. Soak up the atmosphere and the breathtaking views on the heated terrace or snuggle up by the fireplace inside the quaint space. 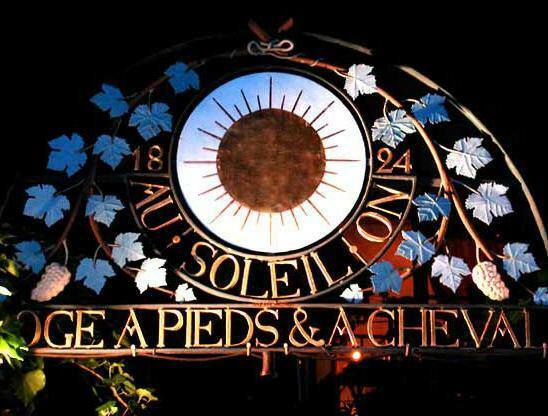 Look out for their famed ‘fondue nights’, which take place from September through to April. You’re sure to have a brie-lliant time! Quai du Mont-Blanc 30. 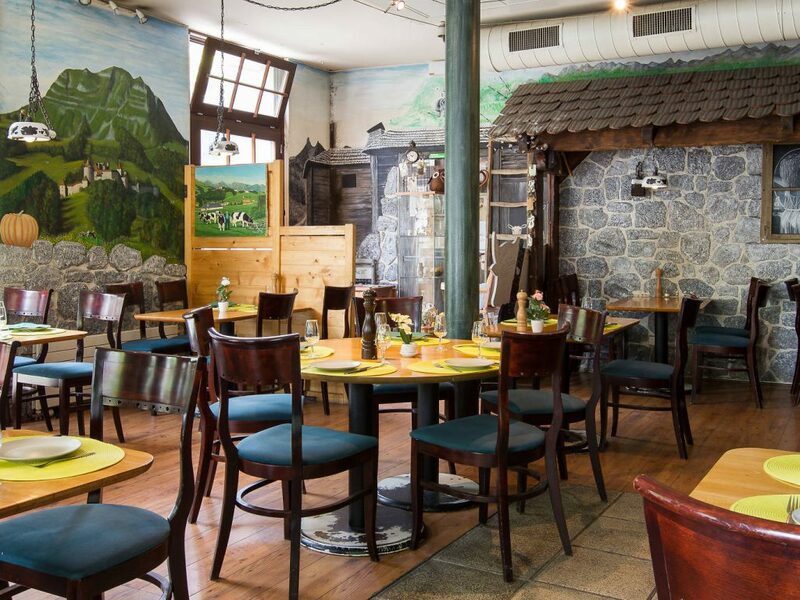 If you’re looking for a twist on the traditional Swiss fondue, head to Café Bon Vin, situated just steps from the lake in the Eaux-Vives neighborhood. 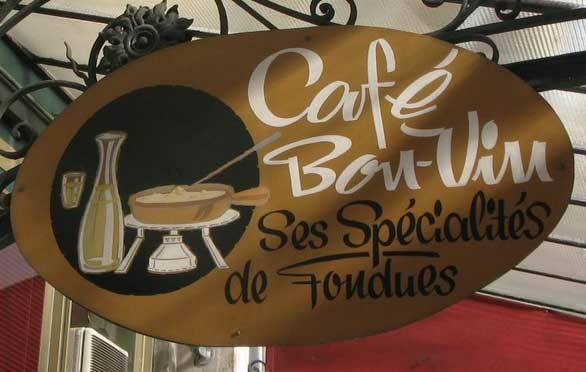 Here you’ll find an inventive range of fondue flavors such as tomato, goats’ cheese and mushroom. However, the real star of the show is the fondue au champagne–a mouth-watering mix of rich, creamy cheese, garlic and champagne. If you’re going someone who isn’t much of a cheese fan, the menu also features salads, meats and escargot. The ideal spot for a special occasion, enjoy a luxurious meal in the sophisticated setting. Rue François-Versonnex 17. A cheese-lover’s paradise, Le Gruyerien is one of the most popular spots for fondue in Geneva. With traditional chalet-style decor and a countryside mural, the classic café offers a homely, laid-back atmosphere. Choose from the moitié-moitié (made from half Gruyère and half Vacherin Fribourgeois) or the tangy goats’ cheese variety, and wash it down with a crisp glass of white wine. Remember to book in advance to avoid disappointment. Rue de Chêne-Bougeries 2. Check these places out and let us know which is your favorite. Also, if you discover your own favorite spot for fondue in Geneva, be sure to let us know!